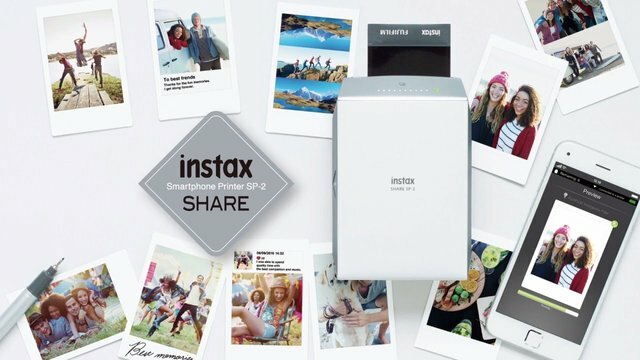 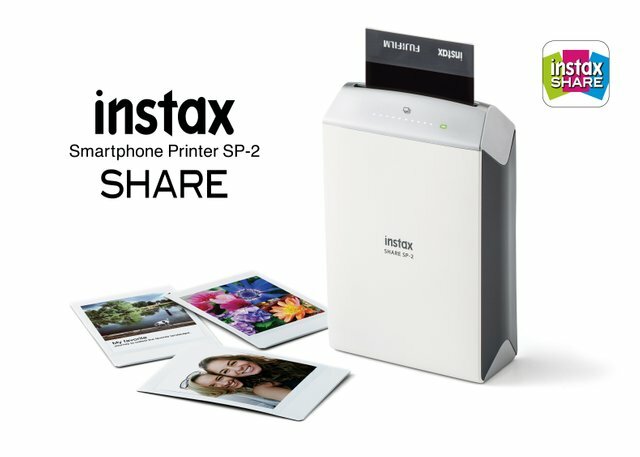 Fujifilm INSTAX SHARE SP-2 is an instant photo printer, it connects to your mobile device via Wi-Fi and in the application simply tap the photos you would like or choose between your Instagram and Facebook accounts and your photos will be printed Instantly. 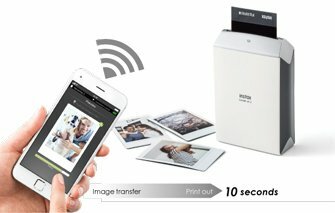 This photo printer uses a laser exposure system that speeds up printing at an incredible speed, only 10 seconds will be enough and your photos will be printed sharp and vibrant, with a high resolution with 800 x 600 dots. 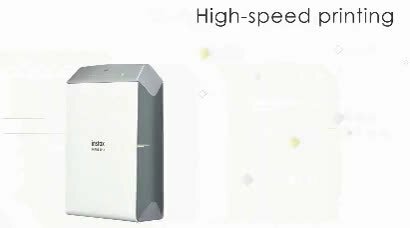 Through the application, you can adjust things such as brightness, contrast and saturation, apply filters and create collages before printing.